If you’re a sucker for words (and of course you are), there’s a whole host of absolutely fun games to play on your phone. 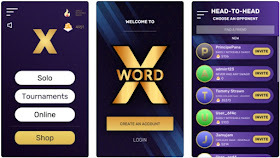 Beyond kid’s games, there are so many challenging word game apps out there that are meant for adults to play (and play again). 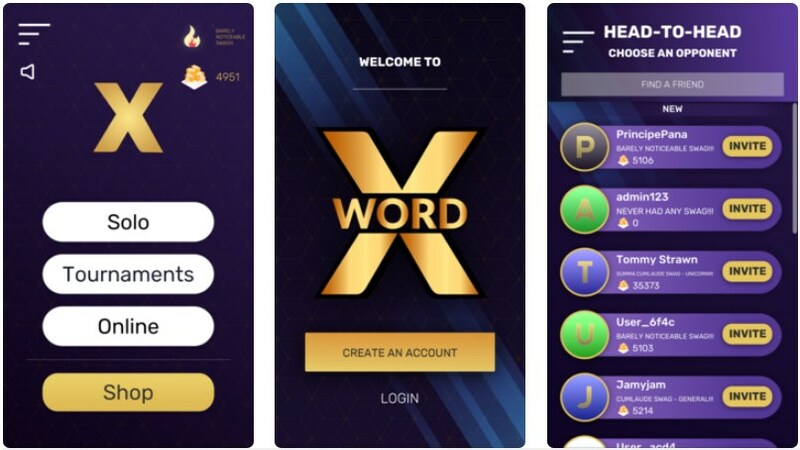 If you like to test your knowledge or even test yourself playing against others, we searched and discovered one amazing combination of word and math game to sharpen your abilities with a variety of word challenges. Let’s see what the game is all about.